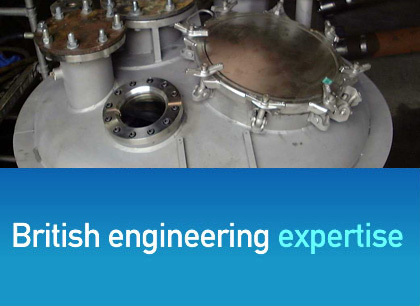 Aspinalls - Home - UK Engineering Experts | Engineering Business UK | Qualified Engineers Lancashire | Mechanical Engineered Products | Mechanical Engineer Services. Recognising the demand for quality driven products and services at competitive prices Aspinalls have formed strategic partnerships with ISO9001:2000 approved manufacturers from low cost countries including Poland and China. Bespoke specialist metal products designed, manufactured and installed according to the requirements of our customers.